Author Kristals CosmeticsPosted on August 15, 2018 August 27, 2018 Categories SkincareTags get rid of skin textureLeave a comment on How Can I Get Rid of Skin Texture Without Surgery? Is Luxury Skincare Worth it? When luxury skincare comes into the picture, it flips our whole perspective upside down. Our first thought might be, “why would anyone spend that much on skincare?”. Finding the right skincare product can be like trying to find your soulmate. It takes a lot of trial and error as well as an open mind. Now that we have more options than ever, it’s even harder to make a decision. In this post, we’ll tell you 3 reasons you need luxury skincare in your life. What’s the first thing you do when you purchase food? Many of us start by checking the ingredients. For example, you may want to make sure you’re getting 100% orange juice as opposed to an artificially flavored drink with orange flavoring and a ton of high fructose corn syrup. The same applies to skincare. It’s true that there are a lot of different options, but there aren’t too many that contain truly high-quality ingredients. For example, the Diamond Anti-Gravity Magnetic Mask uses pure diamond powder to bring you an experience like no other in the world. However, luxury skincare is not just about how “rich” an ingredient sounds, what’s more important is what kind of effects the ingredient can have. For example, diamonds have the ability to lift and firm your skin, provide excellent exfoliation results, and lock in moisture. Check out this review of some Kristals luxury skincare products. 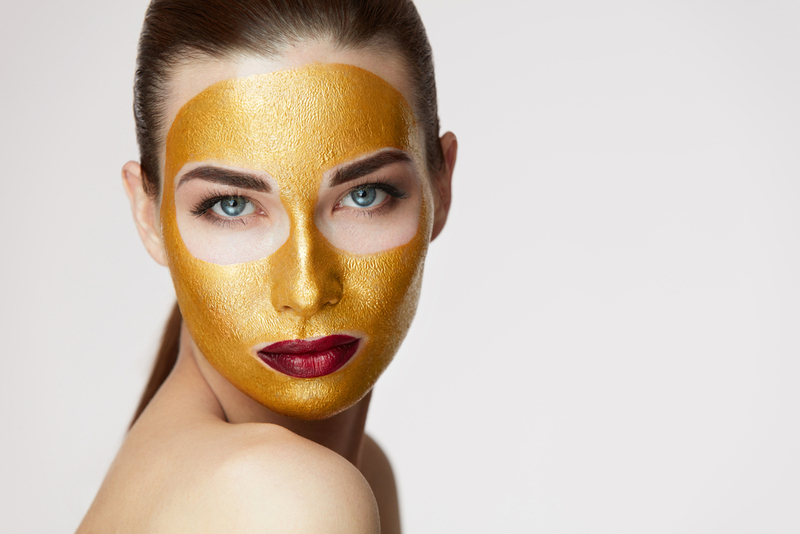 This might sound obvious, but very few people know what it feels like to apply 24k gold to their skin. It’s magical. Pure gold triggers a profound receptivity in the skin cells that you have to feel to believe. Another important point about luxury skincare is that you are far less likely to cause itching, irritation or redness of any kind. Rather, it’s soothing, moisturizing, and unforgettable. The proof is in the pudding. This is where luxury skincare triumphs over any other kind of skincare. True luxury skincare products are able to provide you with dramatic results if they’re used consistently. Not all luxury skincare products are created equal, but if you’re reading this, you’re already on the right path. You could scour the earth for reviews, opinions, and perspectives on luxury skincare. But the truth is, you don’t know until you try! 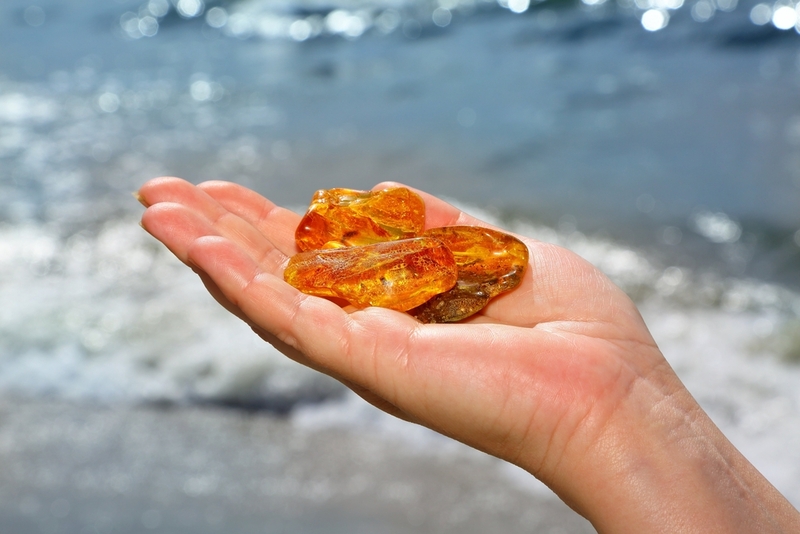 If you enjoyed reading about luxury skincare, continue with How Can I Cure My Acne With Gemstones? Author Kristals CosmeticsPosted on August 8, 2018 August 27, 2018 Categories SkincareTags Luxury SkincareLeave a comment on Is Luxury Skincare Worth it? What are the Most Exaggerated Skin Care Claims? From hypoallergenic to dermatologist-approved, a study showed that only 18 percent of the 750 claims made in advertising were actually backed up by research. Here are the four most exaggerated skin care claims, according to skincare experts at Kristals Cosmetics. Plain and simple, this is simply an advertising term created to make you think that your skin care product is more sensitive to your skin. But buyer beware! In the 1970s, the United States Food and Drug Administration tried to regulate the term “hypoallergenic”. But it really went nowhere. The term hypoallergenic may have considerable market value in promoting skin care products to consumers, but researchers say it has very little meaning. According to the FDA: “There are no federal standards or definitions to govern the use of the term ‘hypoallergenic,’ therefore the term means whatever a particular company wants it to mean.” The FDA debunks the myth even further: “Consumers with hypersensitive skin, and even those with ‘normal’ skin, may be led to believe that these products will be gentler to their skin than non-hypoallergenic cosmetics.” Bottom line? Figure out what works for your skin and stick to it. Whether a formula is patented or not makes no difference in how well it works, according to skincare and beauty professionals at Kristals Cosmetics. Anyone can patent a formula. The same goes for exclusive, unique or specially formulated. There’s no need to prove that it is any more effective than a product that hasn’t been patented or specially formulated. It really only takes one dermatologist to approve a product. Most of the time, they’ve only briefly reviewed the ingredients in a product before giving it a thumbs up. According to practicaldermatology.com, a large company typically provides four or five independent dermatologists with data for them to review. It is then that they make the claim that their product is dermatologist approved. Dermatologist recommended is typically based on a questionnaire sent to many dermatologists. Who are these dermatologists anyway? There is no standard definition anywhere that says what constitutes that a product is deep cleaning. Skin care companies make this claim by either comparing their product to a competitor, using water alone, or one of their older formulas. Sampling groups assess the “cleanliness” factor of the product. “Did this product make your skin feel cleaner than before you used it?” Voila! Deep cleaning. 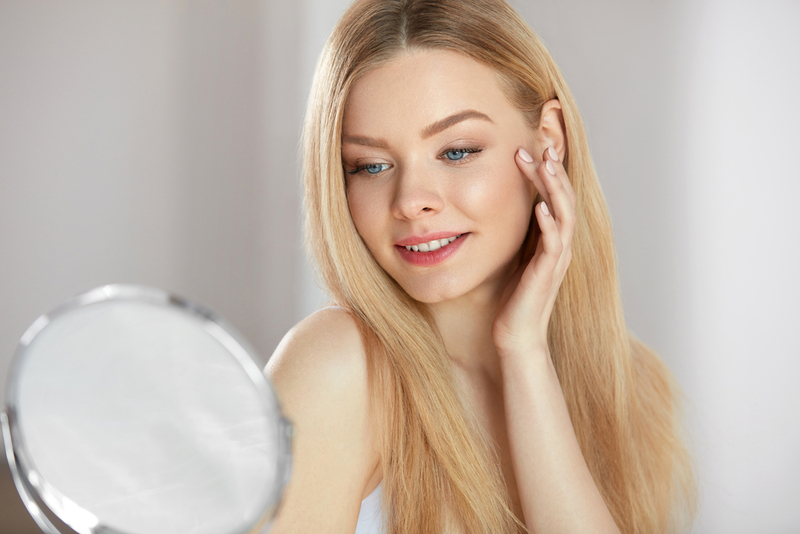 If you enjoyed learning about the most exaggerated skin care claims, consider reading What are the Top Skin Care Habits Everyone Should be Following? Author Kristals CosmeticsPosted on November 26, 2017 November 28, 2017 Categories SkincareTags Exaggerated Skin Care ClaimsLeave a comment on What are the Most Exaggerated Skin Care Claims? What Are The Worst Skin Care Ideas We Should Ignore? SWe’ve gathered some of the biggest and worst skin care ideas. Whoppers circulating around online and from word-of-mouth that nobody should ever follow. Unless your circle of friends includes board-certified dermatologists, you want to take any skincare advice you get with a grain of salt. No, your face is not a pair of cream-colored linen pants. Save the spot removal for the drycleaner. Hyperpigmentation needs to be treated with special ingredients to lighten and even out skin tone—NOT soap. This is a good way to spread infection and get some nice scars going. In terms of solving the pimple problem: No, not so much. Instead, go with the standard acne cream to solve issues with acne or explore other solutions with your dermatologist. Actually, washing your skin five times a day will NOT help your skin. Over-washing dries out the skin. Your body may produce more oil to compensate. 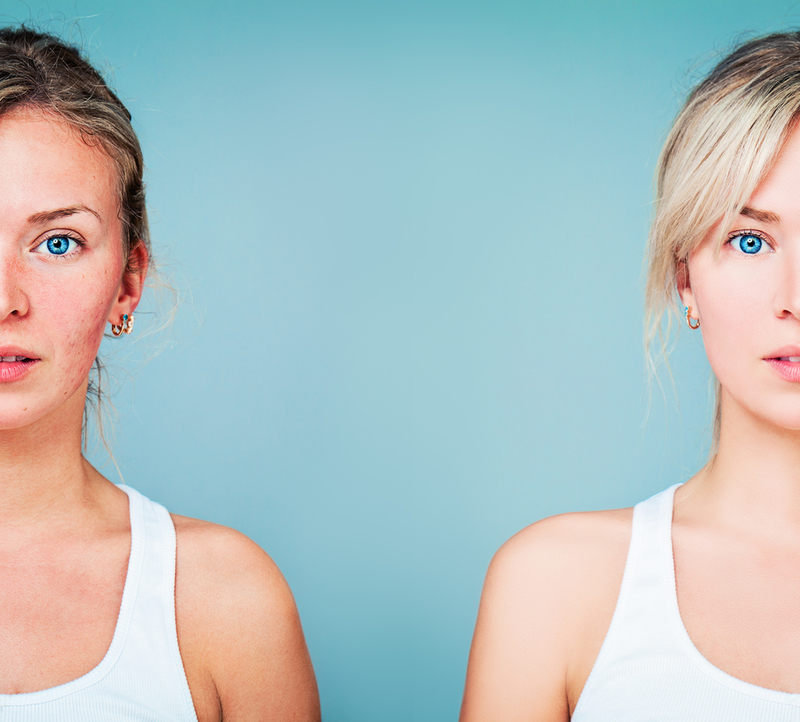 This is why, dermatologists mostly recommend washing your facial skin twice a day, using gentle, water-based cleaners. While some clay-based kitty litters have some ingredients that can be helpful for skin, some of the ingredients used (like fragrances to mask bad odors) can be quite irritating. So it’s best to keep the litter for kitty. As a result, you could end up irritating your eyes severely. Eye makeup isn’t just randomly put together—the FDA makes sure the ingredients in it will be “easy” on the eyes and not irritating. Colored pencils aren’t for eye use, no matter what your well-meaning friend or the beauty magazine says. If you enjoyed our list of the worst skin care ideas, continue reading What are the Most Frequent Foundation Mistakes ? At Kristals, we promote a lifestyle that combines spirituality with holistic skincare using gems like diamonds, gold, and sapphire. Author Kristals CosmeticsPosted on October 27, 2017 October 26, 2017 Categories SkincareTags Worst Skin Care IdeasLeave a comment on What Are The Worst Skin Care Ideas We Should Ignore? What are the Top Skin Care Habits Everyone Should be Following? While great skin can simply be the results of genetics, personal beauty consultants or simply Photoshop, the rest of us can make a big difference just by adopting top skin care habits recommended by experts—and being consistent. We’ll be skipping over the basics like washing your skin only twice a day, using sunscreen and moisturizer to go a bit deeper. Some people with wrinkles will apply a top-notch ingredient like retinol to their whole face, risking irritation. It’s better to apply the retinol just to wrinkles. Or if you have combination skin, use a toner with AHAs or BHAs only to the oily area, skipping over the other areas that don’t need it. If your budget permits, your dermatologist may be the best source for this. Meaning no disrespect to spas or your best friend’s DIY facial recipes, it’s best for a pro to guide you. They simply know on what’s best for your skin when it comes to facials, which could involve some light peeling or other treatments that fit you best. Make sure your skin gets plenty of antioxidants. While diet provides antioxidants when you eat fruits and veggies, so far no clinical evidence suggests food or vitamin capsules will benefit the skin. So try a vitamin C serum in a dark container (this keeps in stable) and a moisturizer formulated for your skin type. Some moisturizers have retinol, a vitamin A derivative. Some others vitamin E. Both key antioxidants that benefit the skin by fighting free radicals that can damage skin. Salmon, tuna and nuts are all rich in omega-3 fatty acids, which keep inflammation under control, including skin inflammation. These foods also help protect against heart disease and protect against colorectal cancer. If you enjoyed this post, continue reading What are the Most Frequent Foundation Mistakes ? Author Kristals CosmeticsPosted on September 22, 2017 September 29, 2017 Categories SkincareTags Top Skin Care HabitsLeave a comment on What are the Top Skin Care Habits Everyone Should be Following?